There are a lot of predictions about the IT industry in 2017, but it will definitely be a year of e-commerce. It’s just much simpler to choose and buy a product on a website than to shop in person. But what is more interesting it’s that nowadays the so-called “conversational commerce” is becoming more and more popular among business owners and customers. And there are several acknowledgments about it. Chatbots in e-commerce are transforming and bringing all that we know about customer experience to a whole new level of online shopping, and this is the way that makes it a lot more convenient for businesses and customers. First of all, everyone uses smartphones. We don’t need a computer anymore to listen to music, to read articles and books, to chat with friends and even to buy things. We are using messengers all the time. Will you open a browser if you want to go to an online store website to buy products, while you can do the same right there, in your favorite messenger? No, I guess you won’t. A user of a chatbot can choose a product in a simpler way. You can make a chatbot that will ask your customer a set of different questions about a product wanted. And in the end, a user will get a list of products according to his query. It will be easier for him than looking through all the variety of items that an online store has to offer. A customer just talks to a chatbot and gets what he wants, just this simple. And he’ll get help no worse than with a live consultant! Plus a chatbot is available 24/7, and a user will appreciate a personal approach to him. Your chatbot can show upsells and cross-sells right with the product result – “Buying a phone? See the list of phone accessories you’ll definitely like.”, “Buying a cocktail dress? This pair of shoes will look great with it!”. And in this case, you can make your chatbot really talk and give advice to your customers, not just show products. But what an online store can it be without online payments? In a chatbot, you can have Buy Button right under a product. Products will be added to a chart with an opportunity to manage them later. A user connects his credit card and then buys things in a couple of clicks. What do people enjoy the most while buying things? Discounts and presents! A chatbot allows you to make the process of getting a discount more interactive and fun. For example, a user will be able to win a present or get a discount code playing a game with a chatbot, or voting for the most popular product on your website, or answering a short questionnaire. It will help you keep customers envolved as they’ll be waiting for new giveaways. Another extremely useful feature is broadcasting. You won’t have this feature on your website or app, as you can send notifications to users according to their queries in a chatbot. So this will be a much more targeted broadcasting based on customers’ tastes and likes. Have launched a new product? Send a notification about it to a user who will definitely like it. Besides, sending notifications is free of charge! And the last but not least, a user can subscribe to your news, social media profiles and get updates from all the resources in one chatbot.The broadcasting based on subscriptions will be sent only if a resource has an update. 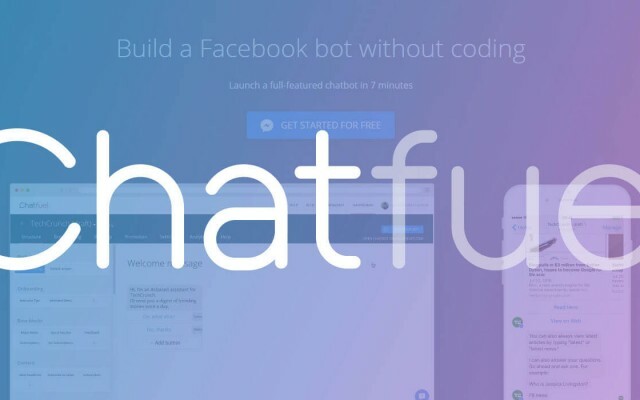 Using all those features together with analytics, which almost each chatbot building platform has, will help to constantly improve your online store chatbot. As you’ll be able to analyze common user inputs, user retention, featured blocks, etc., and make improvements of your chatbot according to that information. But how will people get to know that you have created a chatbot for your online store? Promoting! Facebook can help you in this! For example, you’ll be able to add the “Message Us” button on your website that leads to your chatbot. Or you can link ads to your chatbot so they’ll appear in a News Feed. All clicks on these News Feed ads will directly open up a Messenger. 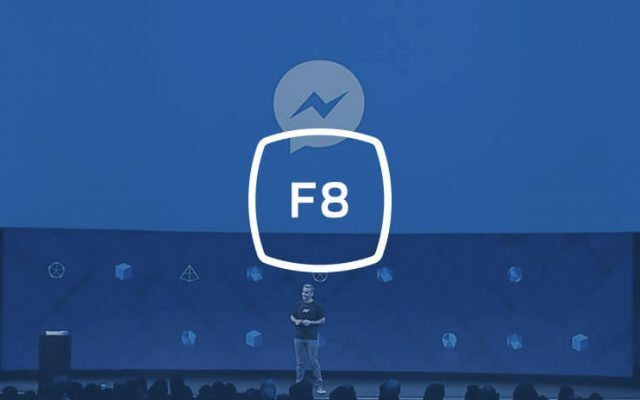 You can even update your Facebook page cover and highlight “Send Message” button that will let a user talk to a chatbot. Interested in creating a chatbot for your online store? Let professionals handle it for you! Our company will eagerly help you with your chatbot. 2017 is a year of changes, time to rethink customer-seller relationship, and it’s time to look at e-commerce differently. 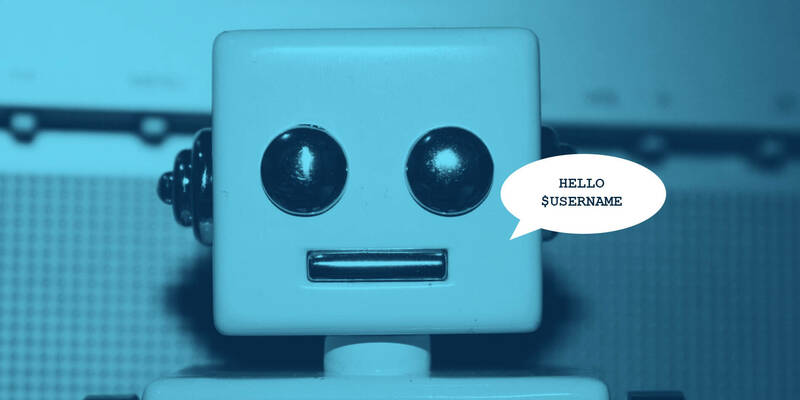 If you want your business to be successful, you’ll definitely create your own chatbot, as it’s not only a trend we all have to follow but it also a new vision of sales market.